Bob takes Terry to be restyled at the hairdressers. 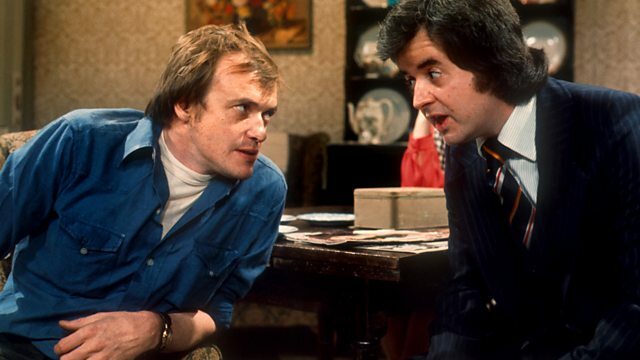 Adapted from TV with James Bolam and Rodney Bewes. From September 1975. See all episodes from Whatever Happened to the Likely Lads?